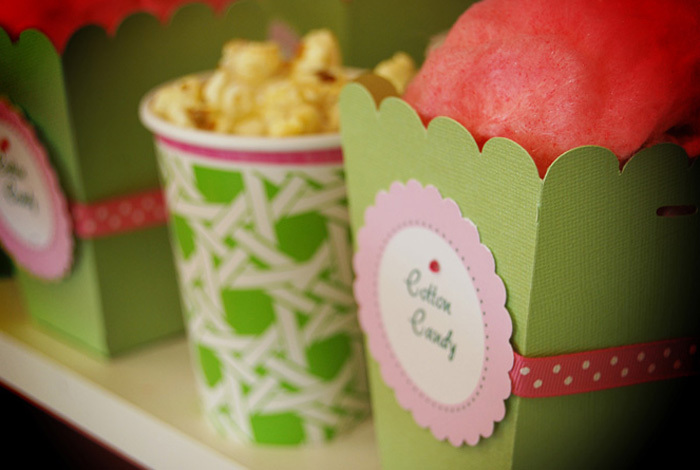 Jinellycakes: cakespiration: A Girly Party! 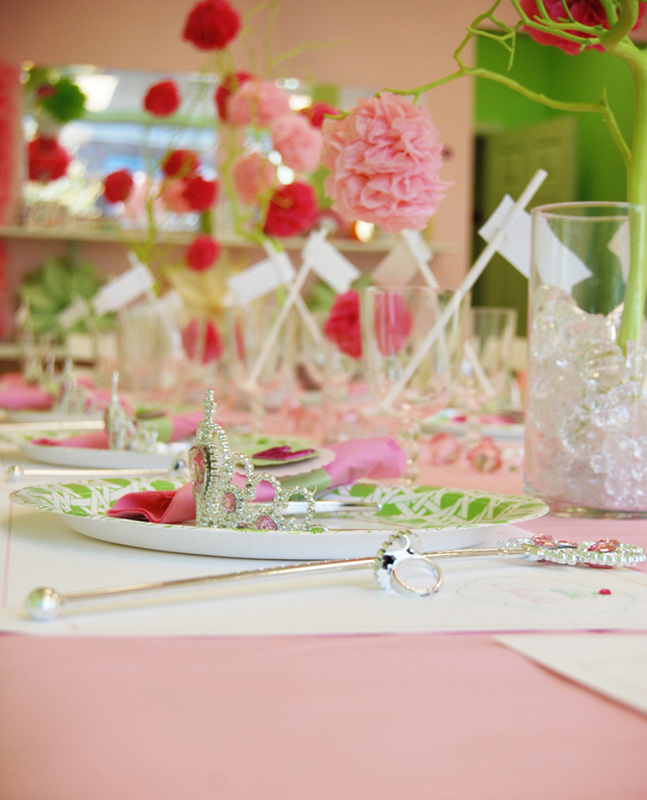 There's always a space in my heart for a classic girly party! I just about melted when I saw this dessert table created by Sparkling Events & Design! 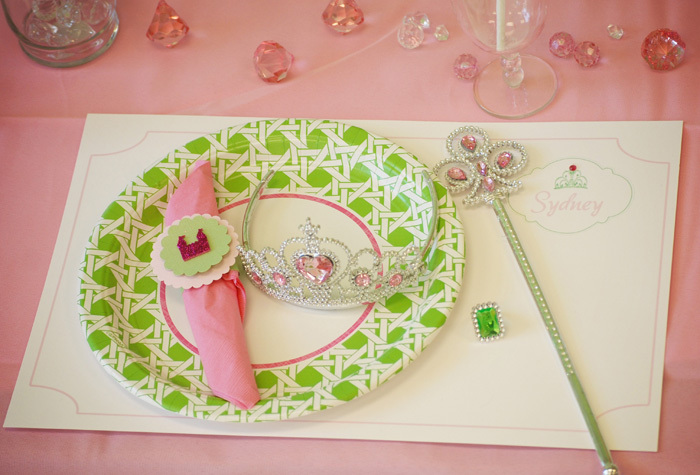 Cupcakes and tiaras are always a wonderful thing! I love cupcakes. they have become so popular these days. i am looking for that perfect one...super cute blog.